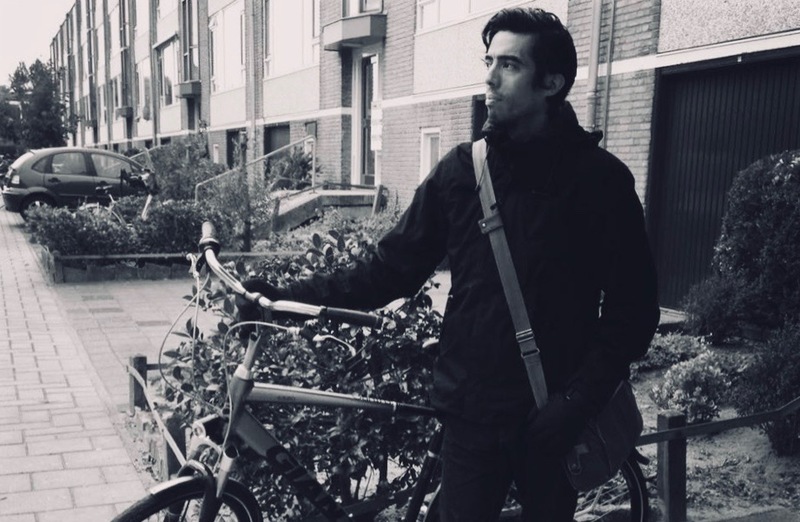 I don’t usually analyse my music, an interview with Siddhartha Barnhoorn: Film & Video Game Composer. Sid, we first met in 2011, after I contacted you for some real-world advice about writing music for film. I’ve always thought it was amazing that you just spontaneously went for coffee with a novice composer you didn’t know at all, and that you were so open about your experiences as a professional film and game composer. You’ve done so many different projects over the years, it’s hard to keep track, but you are probably best known for the soundtracks you composed for the video games “Antichamber” and “Out There”, the OPPO mobile campaign music, and for writing the score for the recent short adventure film “Beyond”, which – in my opinion – has earned you your ticket to Hollywood 🙂 Also, you are really into ambient, and we share a fondness for post-rock and djent music (as well as for taking walks in the Dutch dunes). I’m pretty sure though, I am only scratching the surface here, so maybe you can tell us about your career in the music industry so far? My focus and passion since my very first short film in 2004 (Temple Tumble), had been primarily on composing for films. Recently this focus has shifted towards composing for video games, which began with Antichamber (2013). After finishing Antichamber I got a lot more interested in composing for video games and quickly got more contacts in the field and work. Primarily The Stanley Parable, where Davey Wreden licensed the track The Floating World from my solo album Pillars of Light. This track was used in a spacey and starry section of the game. In 2015 I was emailed by Radu Muresan and asked me if I was interested in doing the audio for Semispheres. YES! I am currently also involved in an ongoing video game series called Out There, by Mi-Clos Studio, which is a sci-fi space exploration and survival game. The first one was released for mobile in 2014 and the following year also on Steam among other platforms for pc as Out There: Omega Edition. Following this the studio ventured into telling more ‘expanded universe’ stories with Out There Chronicles. The great thing about this game series for me is that I can constantly try and refine and create new music within this universe. It can be daunting at times but it’s a nice challenge! Besides video games I also continued composing for films, most notably the British physiological thriller Broken, a film by Shaun Robert Smith. I also work frequently with the German company Mineworks Film, composing for their documentaries. You mentioned Beyond (a film by Jeremy Haccoun) but I’d also like to mention Christopher Grant Harvey‘s Blade Runner-prequel short film Tears in the Rain. Both were amazing films to work on. 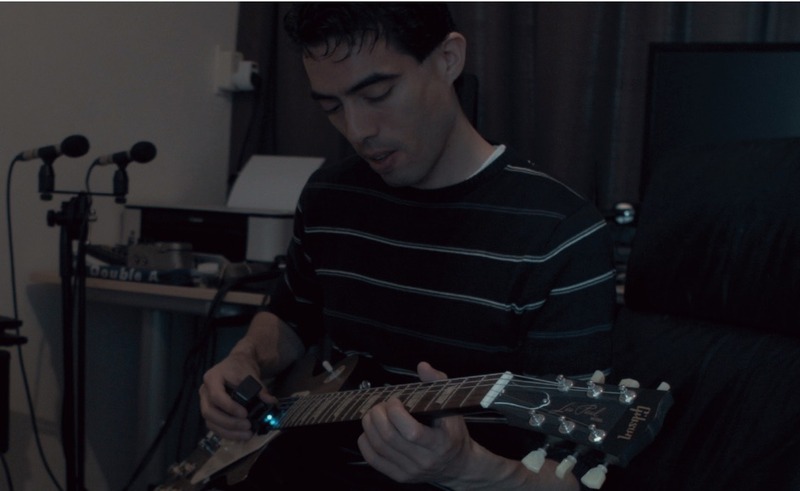 Next to that I also, when I have time, work on ambient / atmospheric solo album work. 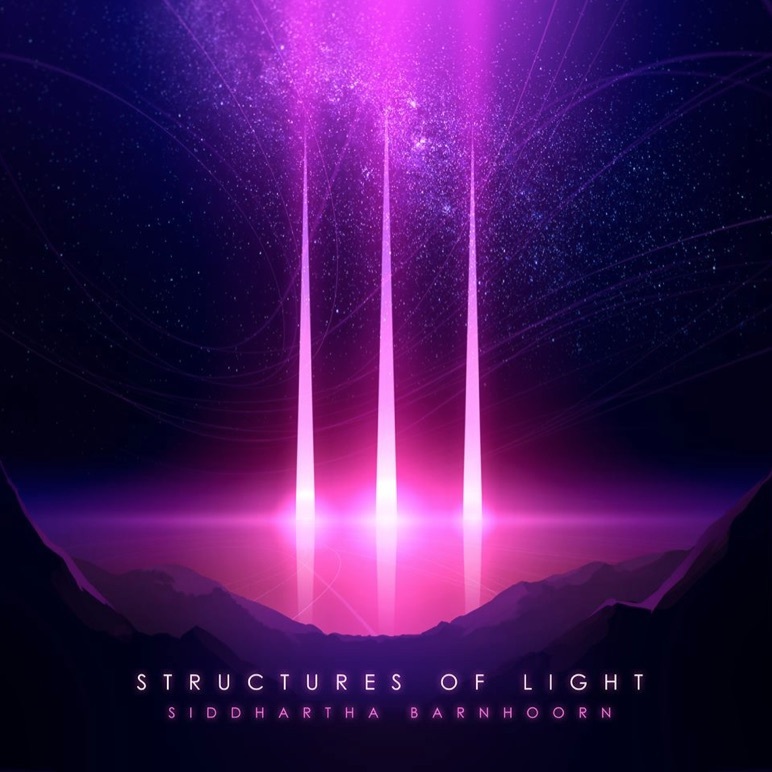 My latest album is Structures of Light and in December last year I released the single Night Ascending, featuring vocals by Lara Ausensi, which is kind of a prelude to my third ambient solo release. Looking back at your career so far, can you recall any specific key-moments, where things significantly changed for you? Maybe even overnight? Like discovering a new chord progression, the release of a specific film, game or soundtrack, or meeting a certain film producer or game developer? There are a few projects that I can mention that were significant in terms of getting me more exposure and also helping me financially. The most notable is the video game Antichamber which was a great success and still does quite well! Let’s talk about your music. How would you describe the quality in your productions that makes your tracks different from that of other composers and producers? What’s the magic ingredient you add? It’s hard to say I usually don’t analyse my music in this way, however, with these ambient/atmospheric type soundtracks I’ve been composing I guess I always try to creating an organic, flowing atmosphere and I do that mostly with analog, hardware synthesizers. I mainly use a eurorack modular, and for the most part also vintage synthesizers like the Ensoniq ESQ-1 and Korg MS10, among others. But I also use softsynths like U-he Zebra and primarily sounds created by The Unfinished. 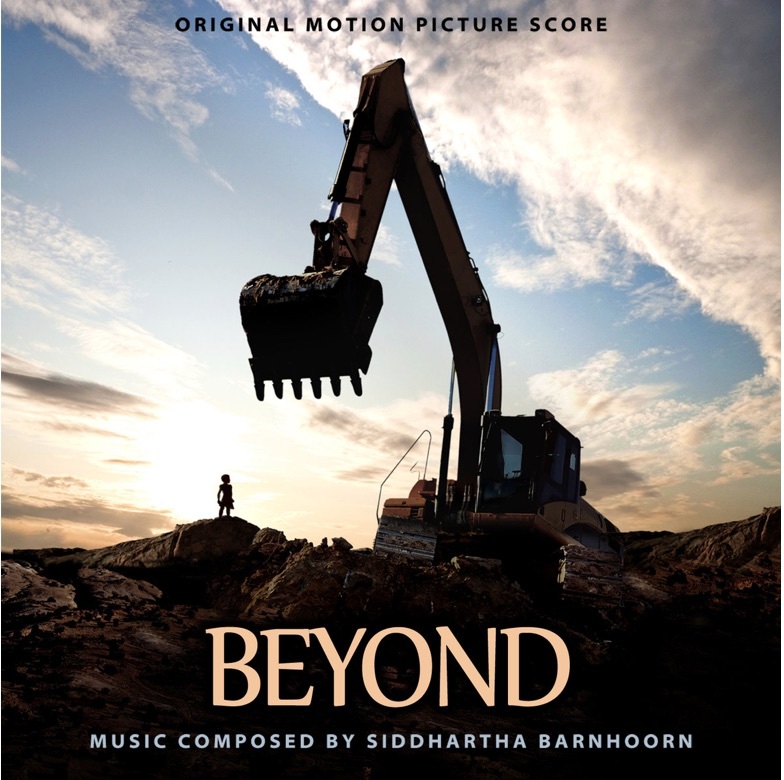 I love composing for orchestra as well though, which I had the privilege of doing again for Beyond and now also with a 5-part documentary by Mineworks Film. Apart from your commercial releases, is there any track you have released, or project you are involved in, that you feel deserves more attention? Maybe an unlikely artist collaboration you’ve done, or a track or project that has special meaning to you? Can you tell us what your favorite DAW is, and why? Any thoughts on what functionality could be added to your favorite DAW, to make it a 100% perfect? I have always worked with pc’s and for years now my software to use is Cubase. Currently I still use Cubase 6 haha and I know that now there’s already a 9.5. available but I’ve always been comfortable with using this version. Maybe at some point I will upgrade but at the moment, now that I’m doing several projects, I’ll just use this one. Can you tell us what your favorite synth plugin is, and why? And can you direct us to one of your tracks you have used it in? Can you tell us what your favorite effect plugin is, and why? And, if relevant, can you direct us to one of your tracks you have used it in? I love the reverbs by Valhalla DSP. Reverb is actually a huge part of my sound, especially in the ambient/atmospheric pieces. Depending on how you use it, it can create a lot of depth. Here is a track that uses both ValhallaShimmer and ValhallaRoom as post-reverb. Can you tell us if there has been any specific production technique that you’ve discovered in the past, that instantly changed the way you produced music, or that inspired you to take your music in a new direction? Recently I started adding a bit of reel saturation sound to my productions which really give a nice warm sound to the production. I also discovered a very nice plugin by ToneBoosters called ReelBus and also Barricade. These I use frequently now. There’s also the Linear Phase Multiband Compressor by Waves that really made life so much easier when it comes to making sure certain frequencies do not get to overpowering. It seems you always have a thousand interesting projects going on whenever we meet up. Can you tell us what you’ve got in store for us the next couple of years? Any exciting new films, games or collaborations we can expect? Currently, I am working on a VR short film Delusion – Lies Within, a 5-part documentary Infernal Paradise and three video games, Planet Alpha, The Sigma Theory and Don’t Kill Her. And finally, are there any exceptional or special movie scores you feel we should listen to? And why? Either your own, or by some of your favorite composers? Genesis, is a 80s-inspired, retro short film by David Placer for which I was able to do something totally different with my synthesizers, more in the vain of nowadays synthwave, inspired by electronic music from the 80s.